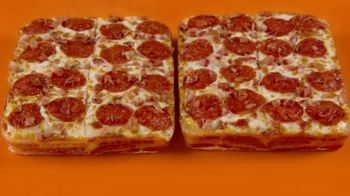 Little Caesars Pizza Bacon Wrapped DEEP!DEEP! 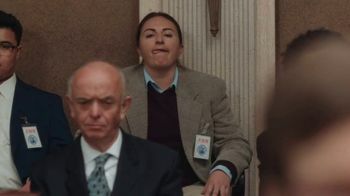 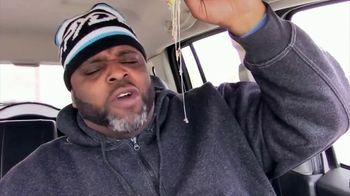 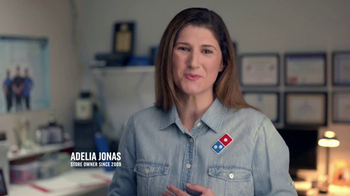 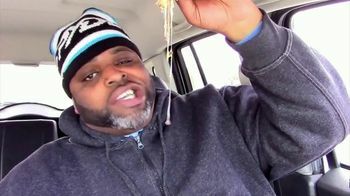 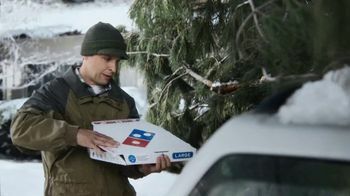 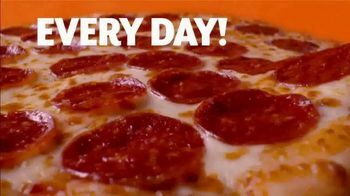 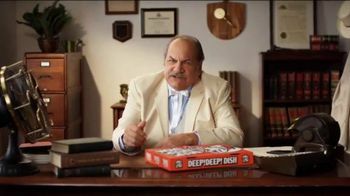 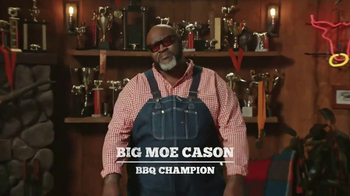 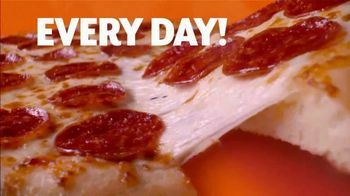 Dish Pizza TV Spot, 'Daym Drops: Yes! 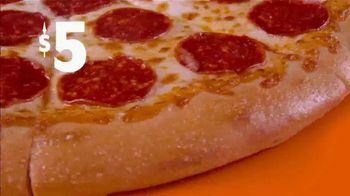 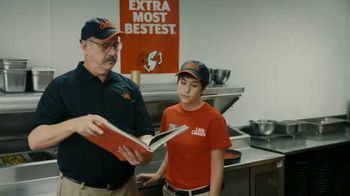 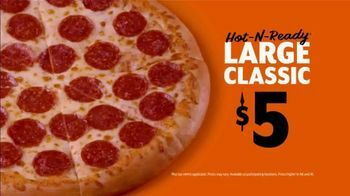 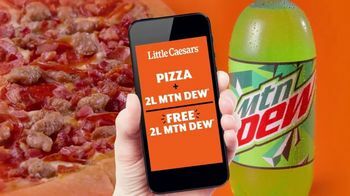 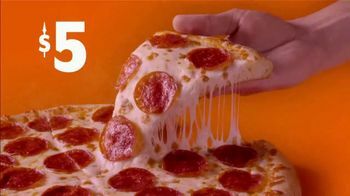 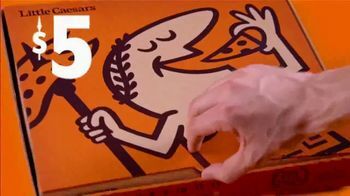 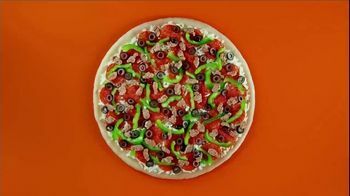 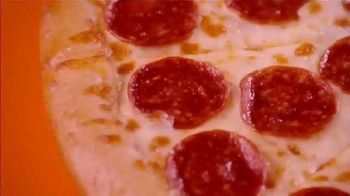 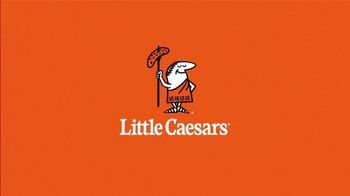 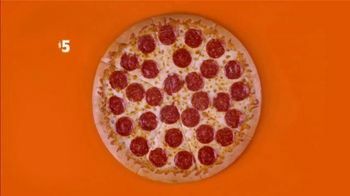 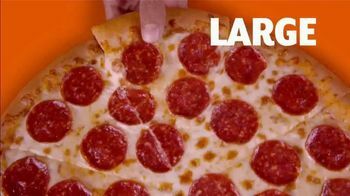 Little Caesars presents a Hot-N-Ready jingle to accompany its Hot-N-Ready Classic pizza that is available for $5.00.